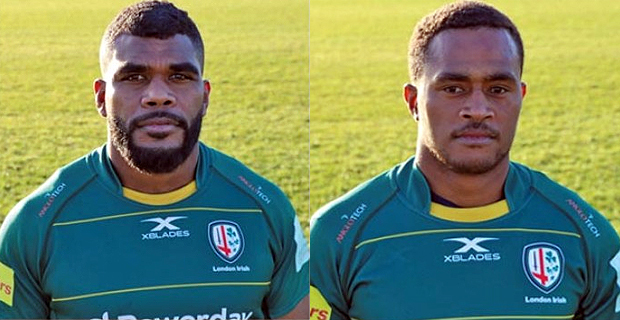 Fiji Airways Flying Fijians player Alivereti Veitokani will make his debut for London Irish tomorrow in their match against Richmond in the Greene King IPA Championship clash. Veitokani has been selected to start at fullback. Another Flying Fijian, Albert Tuisue is also expected to make his debut for the London Irish as he has been named on the reserves bench. London Irish will play Richmond at 3am tomorrow.